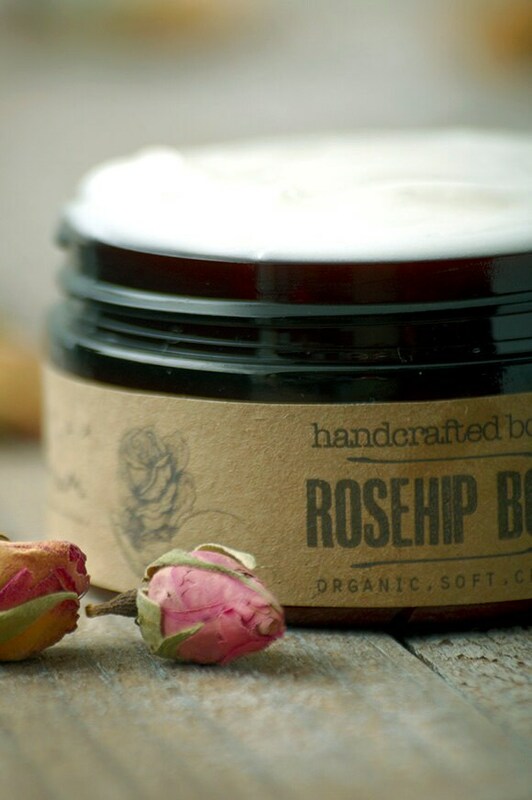 ► DETAILS : Luxury, thick organic body butter, ideal for dry skin. Tempting scented and infused with Rosehip essential oil in a creamy mixture. It will get easily absorbed by your complexion leaving it shiny and hydrated all day long, giving back all that benefitial elasticity needed to maintain a healthy, timeless body skin. 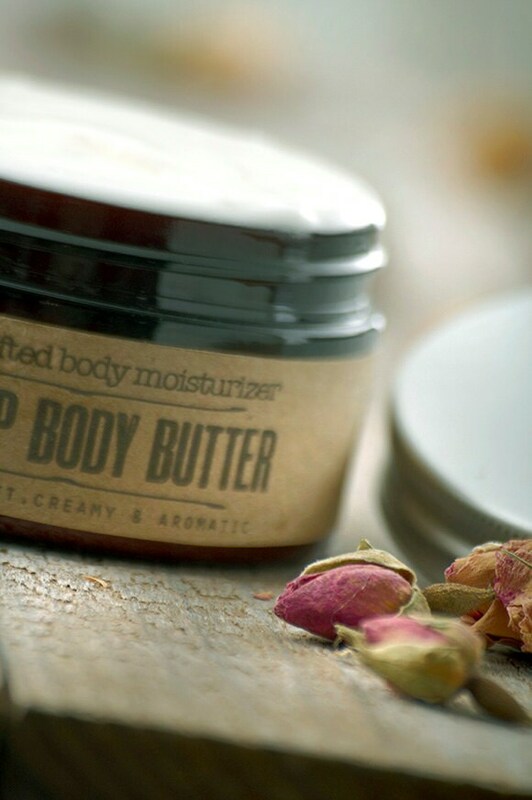 Containing nourishing Shea and Coconut butters along with Sweet Almond oil and Rosehip essential oil it is highly loaded with anti-oxidants, vitamins and essential fatty acids that nurishes, smooths and moisturizes your skin. ♥ Combine perfectlty this Body Butetr with elixirium's ROSE PETALS ORGANIC BAR SOAP with Pink Clay ( http://etsy.me/2e1apN8 ) and ROSE PETALS BATH SALTS ( http://etsy.me/2dI1E5j ). 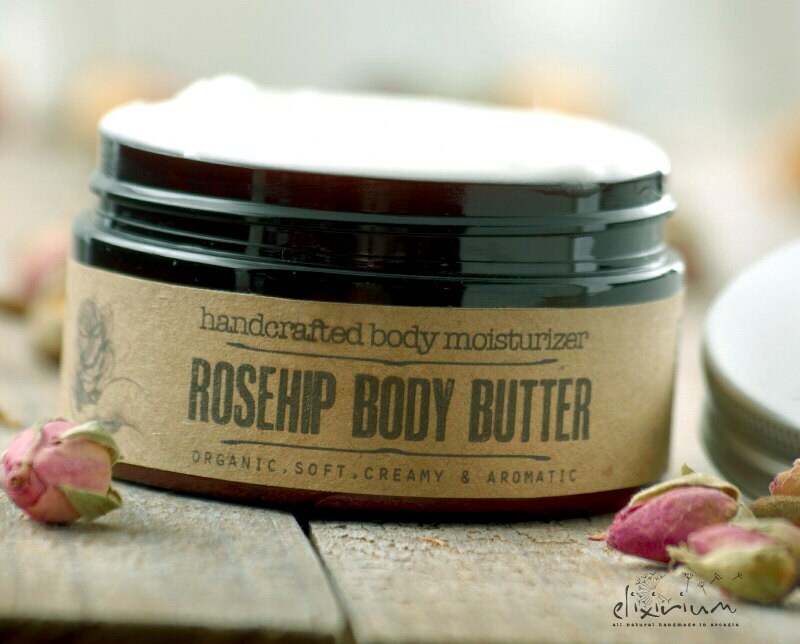 ► INGREDIENTS : Shea butter, Coconut butter, Sweet Almond oil, Rosehip essential oil, Vitamin E.
Oh my goodness- this smells divine! I love it!